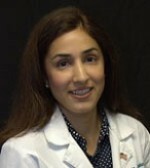 Dr. Maria Jauhar is one of the top family medicine physicians in Savannah. She completed her internship and residency at Atlanta Medical Center in 2009. 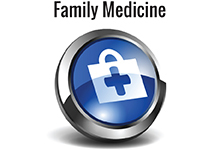 Dr. Jauhar is board certified by the American Academy of Family Medicine. Before joining the ranks of family medicine physicians in Savannah, she had practiced in Atlanta for six years, working in both outpatient as well as urgent care settings. 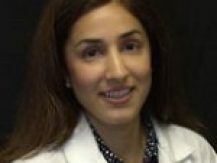 Dr. Jauhar’s medical interests include pediatrics, adult medicine, women’s health, and geriatrics. She also has special interests in BHRT (bio-identical hormone replacement), anti-aging, and aesthetics. She also enjoys reading, dancing, and spending time with family and friends. As one of the leading family medicine physicians in Savannah, Dr. Jauhar is committed to providing your entire family with world-class care that is close to home. Her goal is to not only treat your illnesses and chronic conditions, but also help you you live a healthier and more fulfilling life. Dr. Jauhar and her team provides the most advanced and comprehensive family medicine care for children as young as five and for adults of all ages. Whether you wish to maintain your current level of health, take your already healthy lifestyle to the next level, or get your chronic conditions under control, we can help. We are now accepting new patients and would be delighted to serve your needs, as well as the needs of your family. We are a patient-centered practice whose focus is to partner with the patients we serve to help them achieve optimal health. 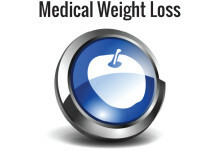 We help you successfully navigate important lifestyle changes associated with weight loss, such as diet, exercise regimens, smoking cessation, blood pressure control, and more. 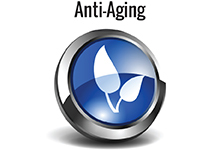 We specialize in the latest anti-aging, regenerative, functional, and metabolic treatments that can slow the aging process, restore energy, and enhance your overall vitality. 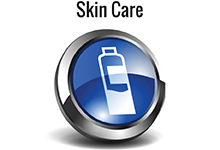 We offer a wide range of skin care products and treatments, including Botox, Juvéderm, Radiesse, Latisse, and lip enhancement procedures, all at prices that are affordable. We provide health and medical services for the entire family, including children, women, and men. In additional, we are specialists in geriatric medicine and chronic disease management.